Board Member Meetings are held at volunteering members’ homes at 7:00 pm, on the Thursday following our club meeting. Our meeting agenda is simple and informal. The meeting will begin at approximately 8:00 p.m. We begin with a short Club News/ Business announcement as we hear from our Board Members. Immediately following is the program for the evening. 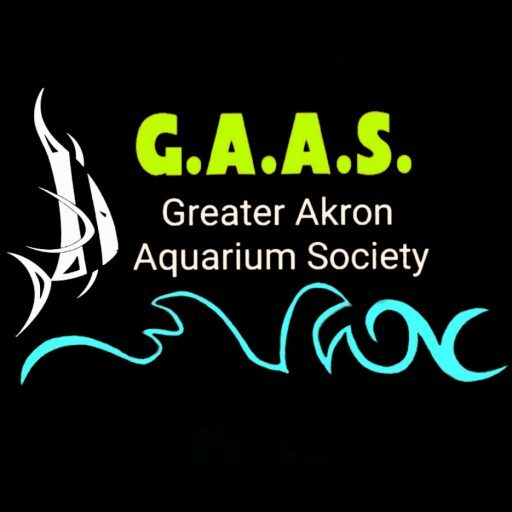 Our programs consist of a speaker, a slide program, a movie, workshop, or perhaps a panel discussion – always on a particular subject related to the hobby or various species of fish. Following the program is a short refreshment break, after which the winners of the Bowl Show are announced, the BAP Fish & HAP Plants are auctioned, our Door Prize winner is announced and tickets are drawn for the Equipment and Item Raffles. Refreshments are always free of charge and generally include water and pop selections along with various snack and finger foods such as Chips and Dip, Brownies, Cookies, Veggies, etc. Equipment Raffles usually include equipment and supplies such as Tanks, Filters, Driftwood, Food, Decor, Medications, Toys, Novelties, etc.